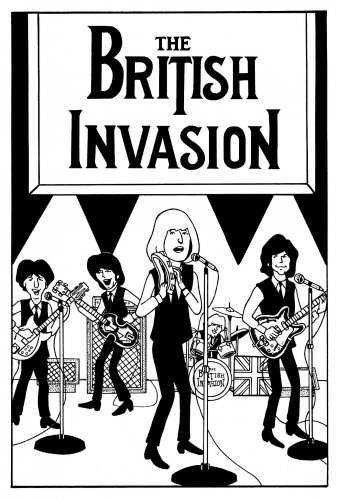 The British Invasion are a 60s tribute band from Ohio, USA. Making their Cavern debut in 2016, they came back in 2018 and we welcome them once again for more fab fun in 2020! “The Ultimate Tribute To 60s British Rock” The British Invasion describes a time in the 1960s when audiences all across America were singing and dancing to music from across the Atlantic. It began with the arrival of The Beatles in America in February 1964, and continued for several years as British bands dominated the music scene. Now this era has been recreated with amazing accuracy and excitement. Including a spectacular SGT. PEPPER ERA SET! Members of The British Invasion have performed to enthusiastic audiences all over the United States, as well as in Manchester, Liverpool, and London England, the birthplace of The British Invasion. what all the excitement was and is about, this is the show for you! 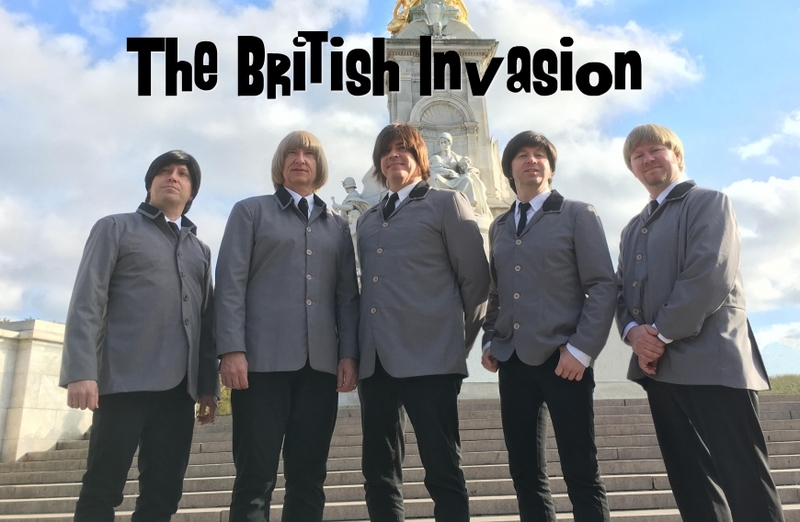 The British Invasion is available for concerts, community events, corporate events, private events and parties. It’s a MAGICAL MUSICAL TOUR . . .“A Splendid Time is Guaranteed for All”.